Trucks are the workhorses of any business, and they can spend upwards of 12 hours per day on the road or in visible places. For this reason alone it is imperative that your truck is advertising your business, whilst it is working for you. If you have a recognisable logo or brand you should ensure that your truck has this prominently displayed. Sign Age Brisbane has decades of experience in trailer and truck signage. 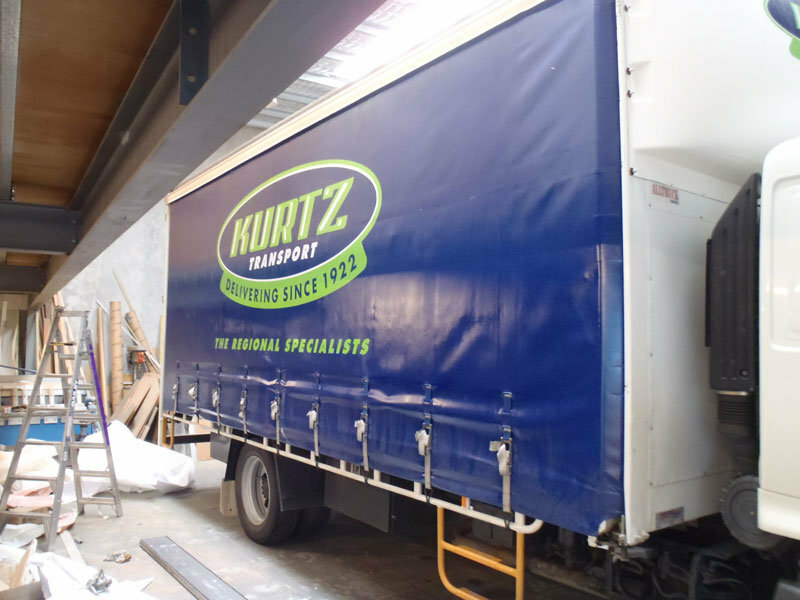 Our team are experienced in signwriting and installation of graphics on all types of trucks and truck surfaces – we can custom print to fit the shape and size of the panels in your truck. Our friendly team can assist you with design and maintenance. If the paintwork of your truck or trailer is in good condition you can use vinyl lettering on top of the existing paintwork. Alternatively you can have a full truck wrap. A website address and phone number are also useful for many business’. Like vehicle signage, it is important that you don’t bombard the public with too much information – lettering with your brand, type of business and contact details are often more than sufficient. For taut liner trailers that require rejuvenation we can repaint the curtains with a flexible 2 pack spray. 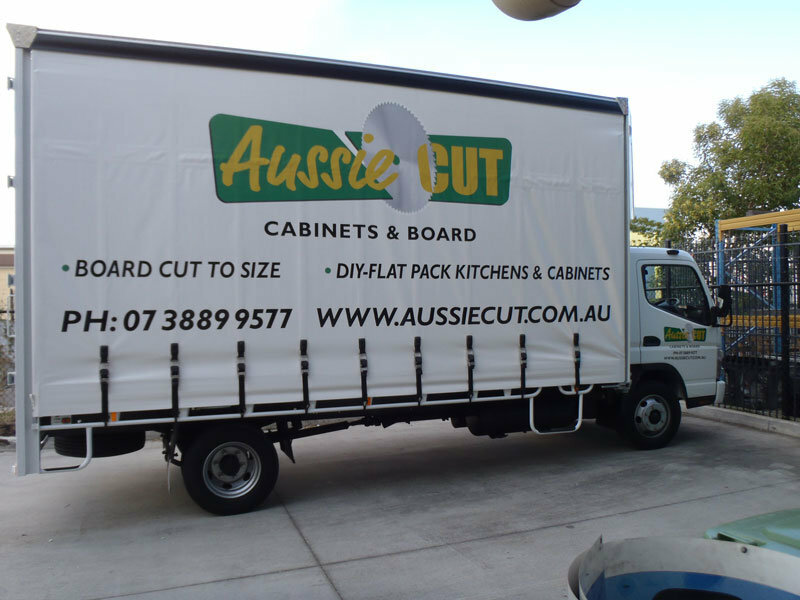 If required, Sign Age Queensland can mask an area and place your logo on the curtains, ensuring a brand new looking truck or trailer without the cost. 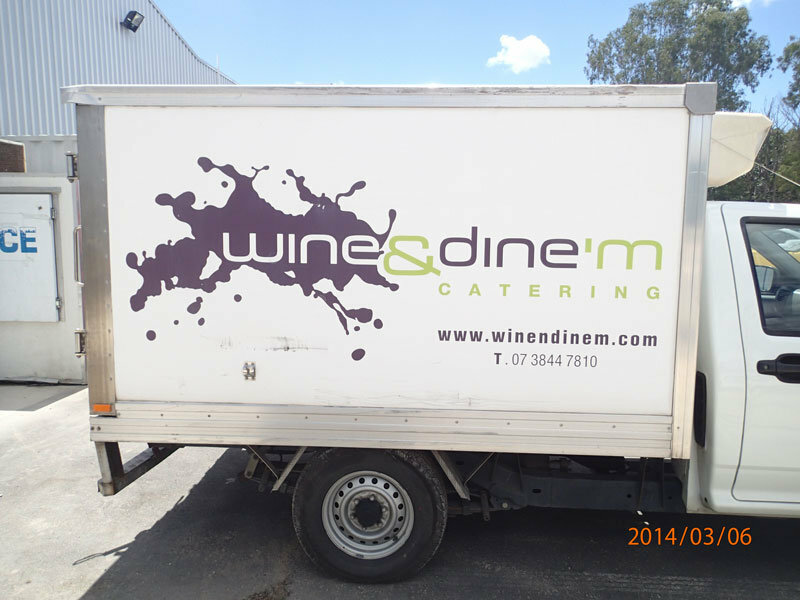 Truck signs are a one of the best ways to can spend your advertising budget. 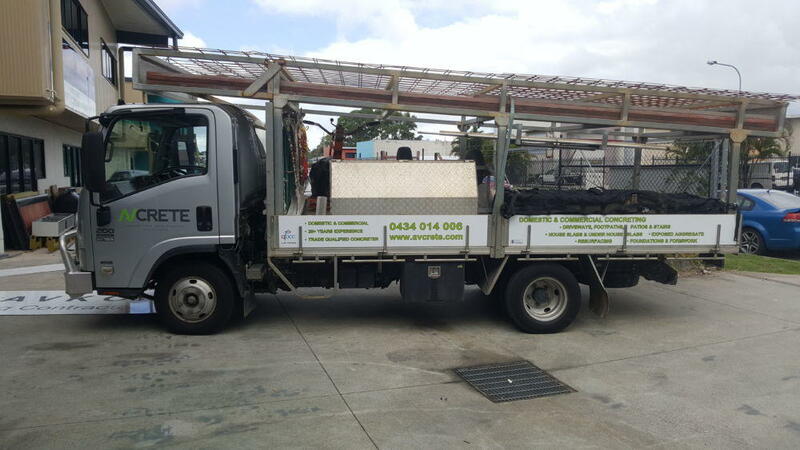 We specialise in signs for your truck and taut liner.